This year as well as growing some fruit and veg in our back garden (and hopefully some spoils coming from my Dads too! 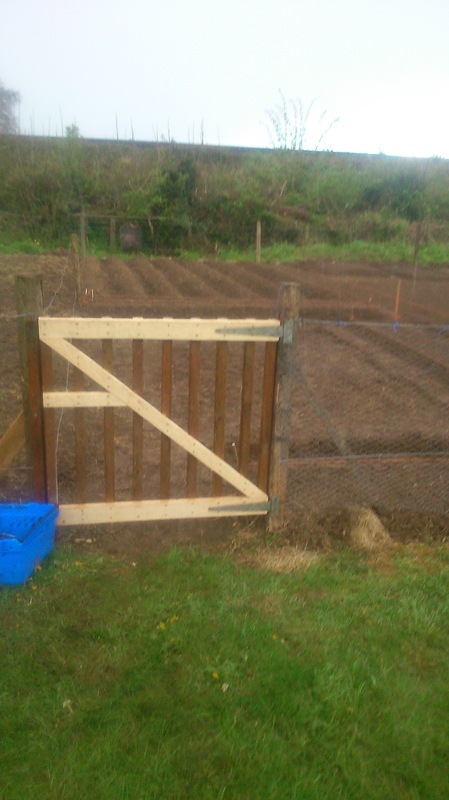 ), we have taken an allotment. 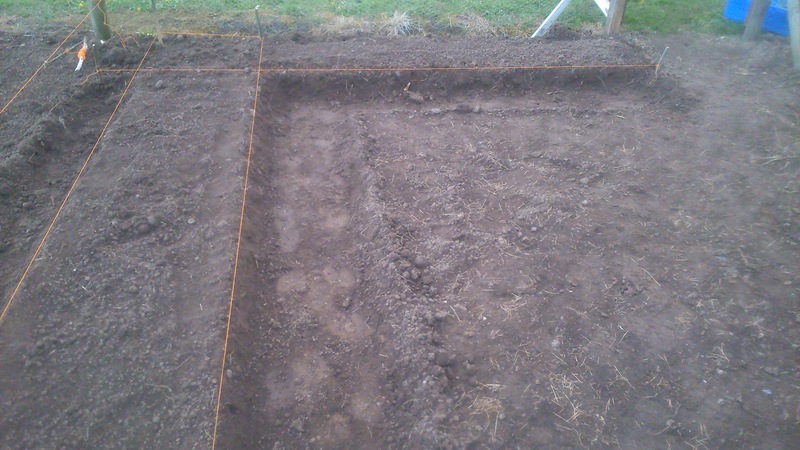 My other half has spent a bit of time working on it, and has some of the beds sown. We went up for a visit yesterday – and we got snowed and hailed on! It is looking great. He made the gate last week, and put it up. 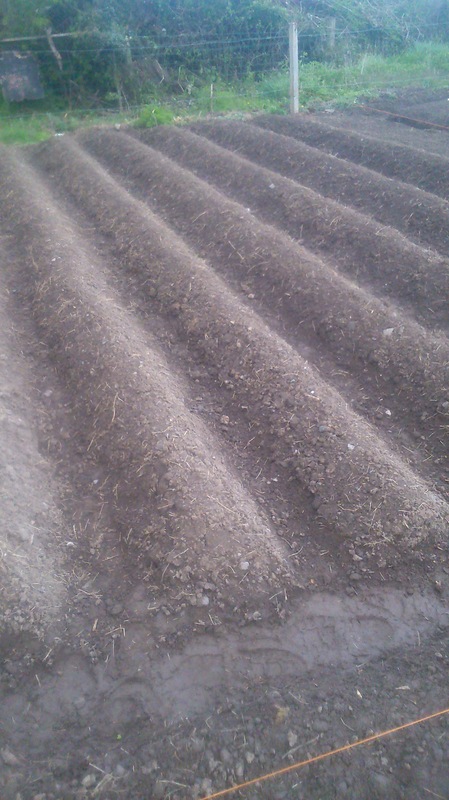 We have our drills of potatoes down at the back, the centre part is sown with onions (and garlic I think). And we still have plenty of space to put in more vegetables. There is some cabbage going in the side part. We have leeks and cucumber germinating in our kitchen window so we still have to create beds for them. 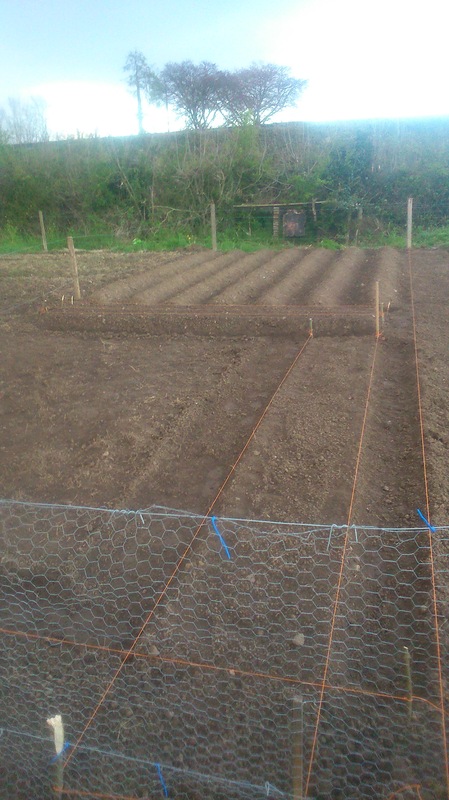 Its very exciting seeing the plot take shape and to look forward to everything starting growing. The kids loved being up there. They are creating a separate closed in area over one side for children to play in, with some fruit trees. 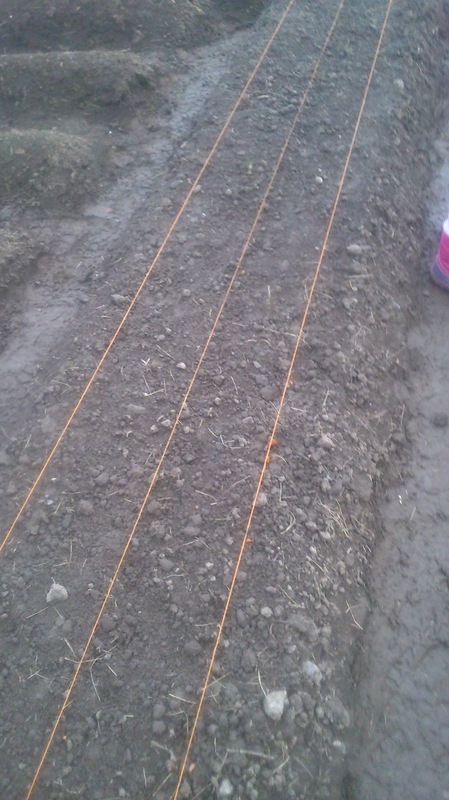 Posted on April 28, 2015 April 28, 2015 by mamafeeshappyhealthyhomePosted in Allotment, FamilyTagged allotment, family time, garden, grow your own, vegetables. Previous Previous post: Managing my time – to get some “me time” in! Next Next post: Wedding Planning! Thanks! It is great seeing it take shape!